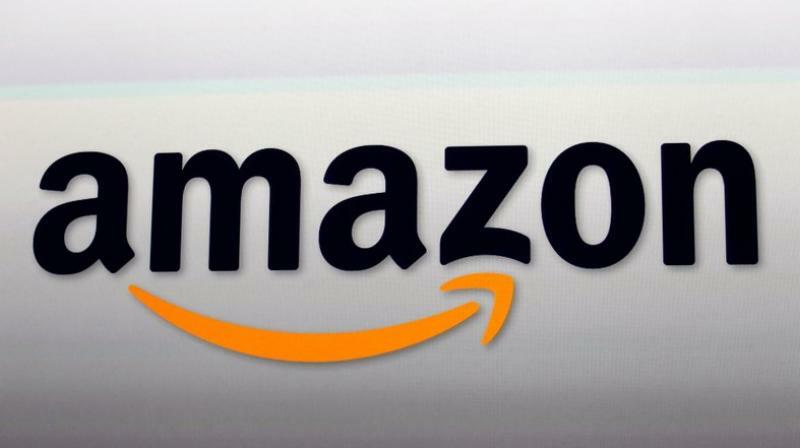 The talks are aimed at fuelling growth in Amazon.com Inc’s cloud computing business. Amazon executives have been holding discussions with the Chilean government for two years about a possible data center to provide infrastructure for local firms and the government to store information on the cloud. President Sebastian Pinera’s center-right government, which is seeking to wean Chile’s $325 billion economies from reliance on copper mining, announced last week it plans to pool data from all its telescopes onto a virtual observatory stored in the cloud, without giving a timeframe. The government talked of the potential for astrodata innovation but did not give details. Jeffrey Kratz, AWS’s General Manager for Public Sector for Latin American, Caribbean, and Canada, has visited Chile for talks with Pinera. He confirmed the company’s interest in astrodata but said Amazon had no announcements to make at present. “The Chilean telescopes can benefit from the cloud by eliminating the heavy lifting of managing IT,” Kratz added. AWS is a fast-growing part of Amazon’s overall business. In July it reported second-quarter sales of $6.1 billion, up by 49 percent over the same period a year ago, accounting for 12 percent of Amazon’s overall sales. Chile is home to 70 percent of global astronomy investment, thanks to the cloudless skies above its northern Atacama desert, the driest on earth. Within five years, the South American country will host three of the world’s four next-generation, billion-dollar telescopes, according to Smith. As Amazon explores the potential in Chile’s astrodata, tech rival Google, owned by Alphabet Inc, is already a member of Chile’s Large Synoptic Survey Telescope, which will be fully operational in Cerro Pachon in 2022. Google also has a data center established in the country. Justin Burr, the senior PR associate for AI and Machine learning at Google, declined to comment on any Google plans around astrodata or its involvement in other telescope projects. “We are going to have to go through a huge database of billions of stars to find the three stars that an astronomer wants,” Smith said, adding that was not too different from searching a database of billions of people to find the right profile for a targeted advertisement.